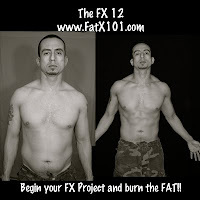 Over the weekend I finished up the Fat X Program and with that, my FX Project for 2010 is complete. Although I stumbled with the diet a bit towards the end, that layer of belly fat I was fighting with since the holidays is almost all gone. As always, there are things I could have done better, but as I always tell my private clients and people that do the FX 12, learn and improve next time around. Make sure you have enough vegetables and lean protein sources available. I ran out the last few days and then had to scramble to make FX approved meals. Make sure to have enough water available. Again, I made this mistake and actually might have gone into some of my workouts slightly dehydrated. Don't forget berries. I mentioned in the past that I consider berries as useful and nutritious as vegetables on a fat burning diet. So if you can't get in enough veggies, try to fill in the gaps in you diet with berries. They're highly nutritious and packed with anti-oxidants. While the results for me turned out well, I still have some fat to burn, and there are other fitness goals I want to accomplish. 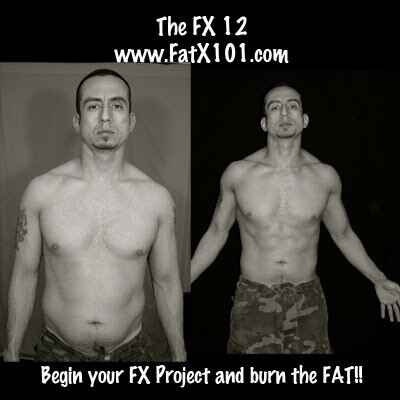 The most important thing for me is that the FX 12 got me back on track, re-motivated and ready to improve on these results. I'm close to having the summer body I want. 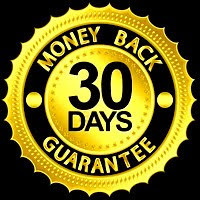 Now it's time for you to get the summer body you want. Let's do this! I need a motivation to start your workout.. what is a good one coach? 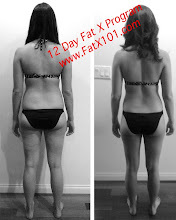 One of the best motivating methods I have found is to take before pics. It can be a real wake up call. Seeing myself slip is what motivated me to put the FX 12 together. Then seeing my before picture this time around also motivated me to get back on track.